Why Does My Logitech G930 Constantly Disconnect? 1. Brought a new Logitech G930 wireless headset and installed the Logitech game software, and then connect headset to computer. But every few minutes, the USB dongle beeps, the sound cuts off, and then USB dongle beeps again and the sound come back. 2. Installed the newest version of Logitech G930 wireless headset driver, it can work for a while. But several minutes later, the G930 keeps losing connection and never connected again. Or it keeps connecting and disconnecting on Windows 10. 3. When you upgrade the system from Windows 7, 8 to Windows 10, the Logitech G930 headset is cutting out. So if your Logitech G930 headset has been constantly disconnecting, you can follow the next solutions to solve it. If you do not have a headset or want to get a gaming headset, here are 3 Premium pc gaming headsets on Amazon, you can consider one to enjoy game with your partners. The Logitech G930 keeps turning off and turning on constantly with no reason is very annoying, and it affects my experience seriously. And there are many people having the logitech G930 connection issue problem. And there are several reasons leading to this happened. 1. The wireless device interference such as the WIFI devices or the Bluetooth devices. If there are more wireless devices or Bluetooth devices, it may interrupt the headset so as to make it turn off. 2. The USB cannot provide enough power, which causes Bluetooth receiver to be unstable. 3. The Logitech G930 driver issue. Now that you know reasons, you can follow the next solutions to fix this problem to get the perfect Logitech G930 back. This will be a test. If your G930 headset keeps turning off, you can plug it out and connect it to another USB port. If you are using the USB 3.0 port (blue USB port), at this time, you’d better connect to USB 2.0 port. And of course, if you use a USB HUB before, try to connect the headset receiver to the PC USB port directly. Before your reconnect Logitech G930 to computer, you should make sure the Logitech G930 is fully charged, and the G930 is powered off. The power off means the LED next to the power switch should be unlit (not blinking or solid green). If you updated the new driver and it leads to the headset disconnecting constantly, you can try to roll back the driver to previously version. 2. Expand Audio inputs and outputs tree, and find Logitech G930 device. 3. Right-click it, and choose Properties > Driver > Roll Back Driver. If the roll back driver cannot use, maybe you need to download the old driver version from the Logitech official site. The default Logitech headset G930 power turns off every 15 minutes. It means, after 15 minutes later, the headset will disconnect automatically to save power if the G930 not working during the 15 minutes. So you can changes it to zero to fix the G930 disconnection issue. This is also applied to Logitech Headset G933. 1. Exit Logitech Gaming software. 2. Follow this path: Local Disk C: > Program Files > Logitech Gaming Software > Resources > G930 > Manifest. Here you will see the Device_Manifest.xml file. 3. Right-click it to open with Notepad. 4. 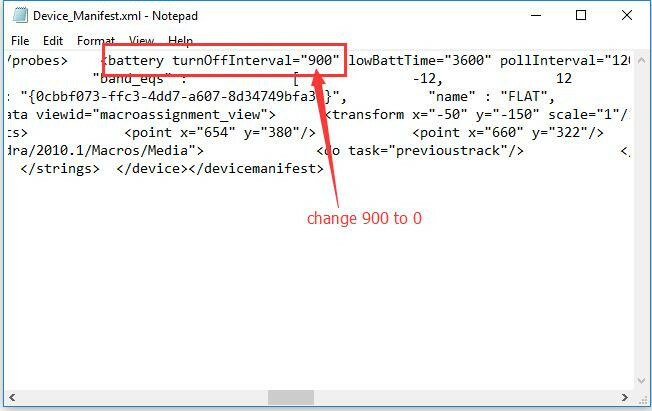 Find the Battery turnOffInterval=”900”, and modify 900 to 0. Tips: You need to backup this file before you modify it. Because the Logitech G930 is a USB wireless headset, if your Logitech G930 keeps cutting out, trying to reset the USB root hub and Generic USB hub power management. 2. Expand Universal Serial Bus controller, and select USB Root HUB > Properties > Power Management. 3. 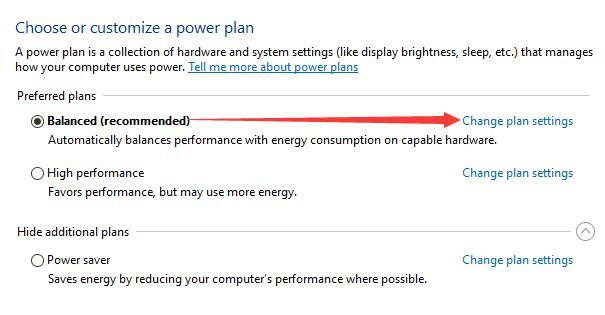 Uncheck the option of Allow the computer to turn off this device to save power. 4. 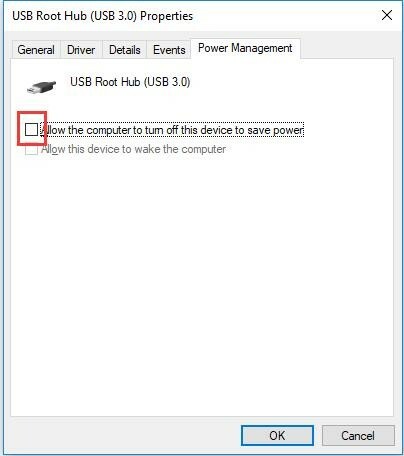 Uncheck the power save for all the USB root hub and generic USB hub one by one. 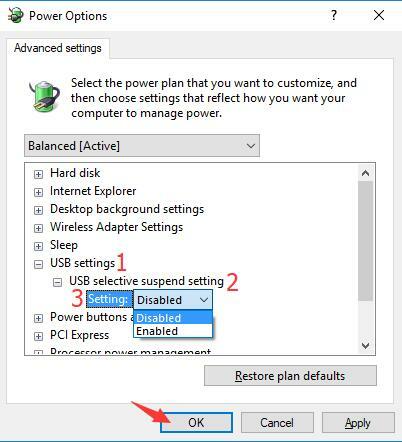 Tips: If you find this power management cannot select, you can fix it from here: allow the computer to turn off to save power option grayed out. The USB Selective Suspend power setting may cause your G930 disconnecting and reconnecting, so disabling it may help the G930 work properly. 1. 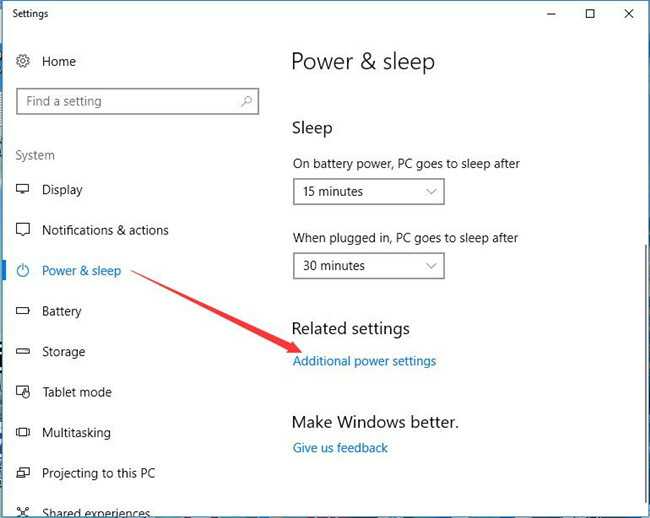 Follow this path to enter the additional power settings: Start Menu > Settings > System > Power & Sleep > Additional Power Settings. 2. 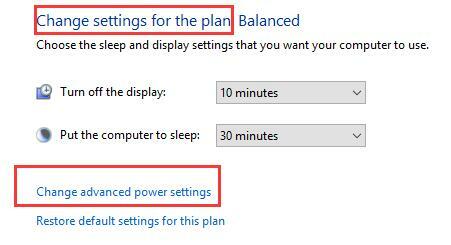 In the power plan you are using, click Change plan settings. 3. Select Change advanced power settings. 4. In power settings, find USB Settings > USB selective Suspend settings. 5. In the settings, drop-down the text-menu to choose Disable. Then click Apply and OK.
After that, reconnect the headset to your computer and you will find the G930 sound will not cut off and the connection keeps turning on all the time. 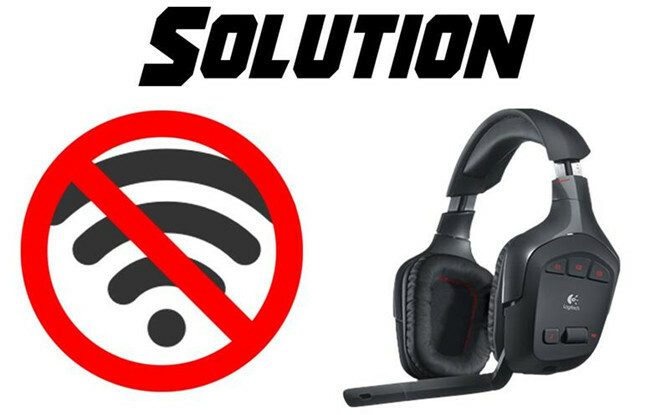 So try the above 5 ways to solve your Logitech G930 headset disconnection and reconnection issue.